Tamar Beach Wells, oboist, is a versatile soloist and orchestral musician. 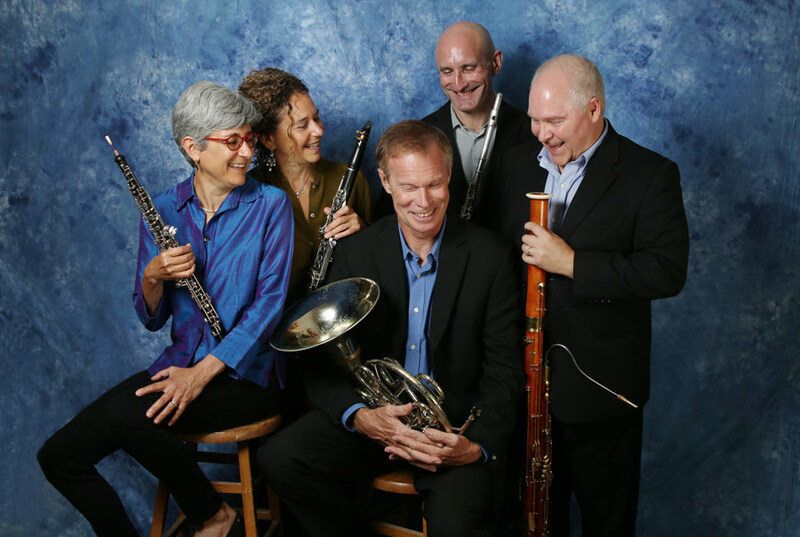 She is principal oboist with the Greater Bridgeport Symphony Orchestra. She has played with the Hartford Symphony, including hundreds of school outreach programs, the American Composers Orchestra, the Berkshire Bach Ensemble and the Westchester Symphony, to name a few. She has toured nationally with Andrea Bocelli and has been a member of the Springfield Symphony and the Goodspeed Opera. 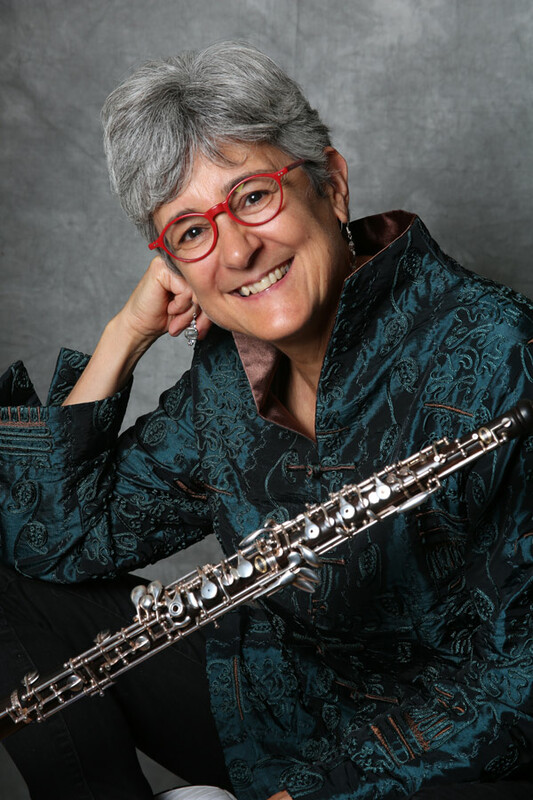 In addition to the oboe, she plays the English horn, oboe d’amore and bass oboe and frequently collaborates with vocalists, choruses and other artists in diverse settings ranging from traditional solo performances to recording sessions with pop singers. Tamar has taught at the Hartt School and the University of Connecticut and maintains a studio at homein Connecticut. She received a Bachelor of Music and Music Ed from Hartt where she studied with Humbert Lucarelli, and has a Masters of Music from Juilliard, where she studied with Robert Bloom.